You've probably seen the news by now that Tim Pawlenty has dropped out of the Presidential race after a disappointing distant third-place finish in the Iowa straw poll. The “executive experience” requirement eliminates some folks, but oh well. I want our next President to know his or her way around the bottom line. He or she should be ok making decisions. A Governor has to be elected by a broad base of folks. A Governor has to stay true to principles but be more pragmatic. A good Governor leads. I really liked this guy. Darn it. I saw Pawlenty speak twice this year, at CPAC and at the Faith and Freedom Coalition Conference, and both times he gave wonderful, dynamic speeches. 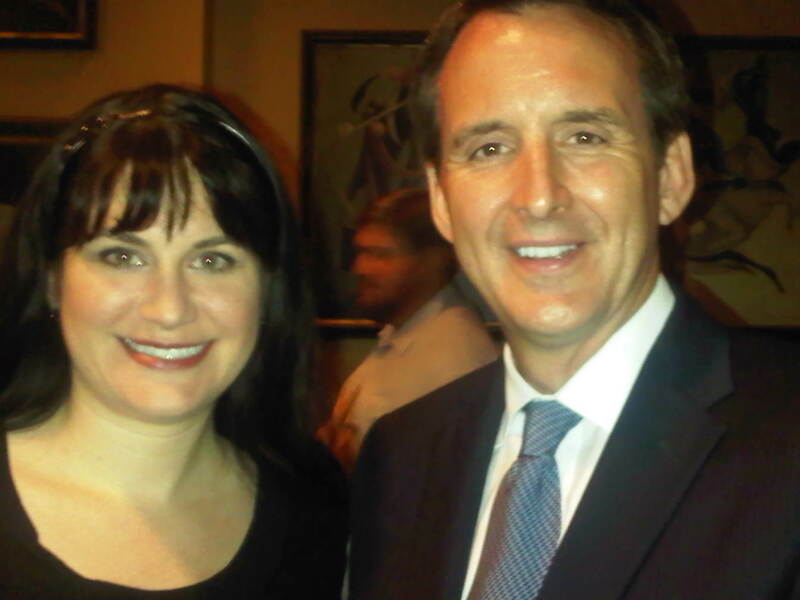 I also had the opportunity to meet Pawlenty earlier this month at a reception in Orlando, and was very impressed with him. (Peter Lee has posted a video of Pawlenty's speech on YouTube). I got to chat with Pawlenty briefly after the speech and found him to be a genuinely warm, intelligent, wonderful person. He would have made an excellent President. Unfortunately, the Pawlenty I saw giving speeches this year wasn't the one who showed up at the debates. He performed well at the South Carolina debate, but Herman Cain's surprisingly good showing stole his thunder. At the New Hampshire debate, when Pawlenty failed to repeat his "Obamneycare" attack on Romney, he was criticized as being weak. And then, this week in Iowa, he went too far in the other direction, sounding angry and petulant as he repeatedly attacked Michele Bachmann. This "Minnesota Mud Wrestle" couldn't possibly help Pawlenty look like a leader. Pawlenty's failure to resonate nationally has been frustrating, all the moreso because I saw firsthand what he was truly capable of. He's a good man, and a solid conservative, with a respectable track record, but he somehow never managed to effectively show this when the national spotlight was on him. If the Tim Pawlenty I saw had run for President, he'd still be in the race. For a long time I thought Tim Pawlenty would be the eventual nominee. He kept his head down, worked hard, and hired a hell of a good team. Nick Ayers, Alex Conant, Ann Marie Hauser, and the rest of the team have really done well building Pawlenty’s image as a problem solver and as a blue state leader with red state values. Unfortunately, the personal charisma and charm Pawlenty had one on one never translated and he seemed uncomfortable throwing the punches necessary on a campaign trail. As Bachmann rose and word of a Perry entry came, the rationale for a Pawlenty campaign diminished. ...Tim Pawlenty’s service to his country is not yet done I suspect and I hope. On a final note, Tim Pawlenty was a real and a serious candidate for President — not a book salesman or charlatan. When it became clear he could not win the nomination, he got out gracefully and swiftly. 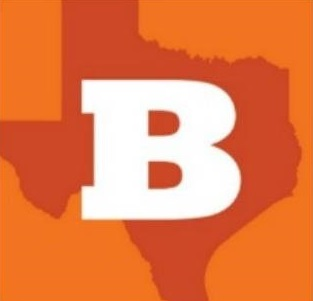 And so we bid adieu to one nominee, a day after Texas Governor Rick Perry joined the race. If you missed my posts on Twitter (If so, that's a serious shame; you need to be following me), I'm in Charleston, South Carolina and had the privilege of seeing Perry make his announcement live at the RedState Gathering and briefly meeting him afterwards. I'll post more about Rick Perry and all the other great happenings at the RS Gathering later.